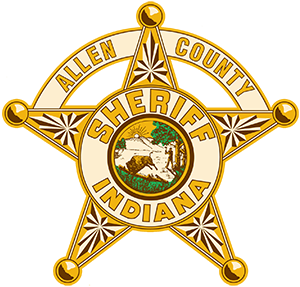 The Allen County Sheriff’s Department will release information as outlined in the Access to Public Records Act (APRA) . 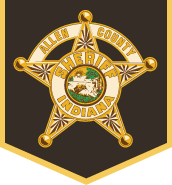 Policy: The Allen County Sheriff’s Department will provide information permitted under the appropriate sections of Indiana’s access to public records act (IC 5-14-3). To complete your request thoroughly and quickly, we ask that you provide as many details as possible about the information you’re requesting.